Baseline Plus panels provide the perfect solution for any display or back drop requirement. 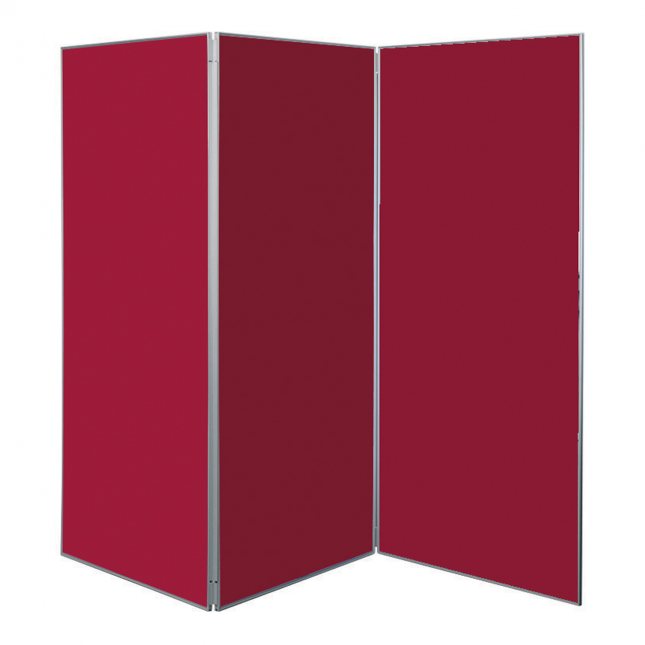 With 2.5cm thick panels the systems are sturdy yet still flexible and with the Jumbo Panels reaching to 1800mm high and 900mm wide, you can create booths and back walls with a degree of privacy if required. 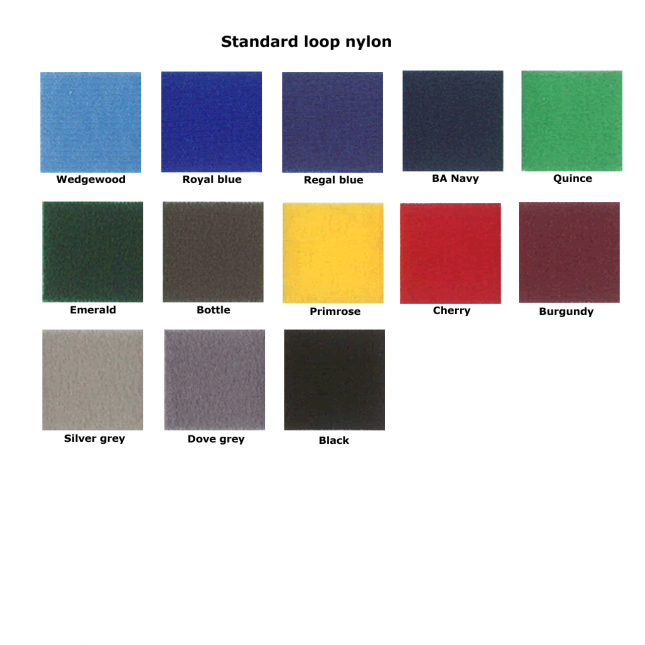 Jumbo Panel kits come in 3 or 4 panels and are available in a choice of colours.